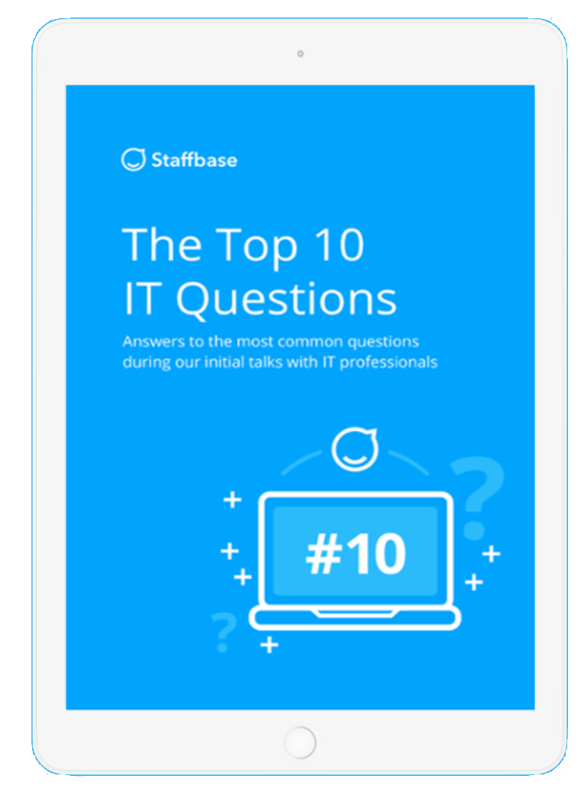 Free Whitepaper "10 Most Often Asked IT Questions"
You have seen Staffbase, you really like it and your next internal step is “talking to IT”? Then this whitepaper is what you need. Here are the most common questions that we get during our initial talks with IT professionals.